The natural beauty of the area is legendary, and the main draw for tourists. So if you’re visiting these stunning Caribbean islands, explore these 5 natural wonders of the Caribbean. The Pitons are a pair of volcanic spires in a World Heritage Site in St. Lucia, beloved by mountain climbers. Gros Piton is the larger and yet easier to climb one of the two, with a visitor centre and established tours. The smaller Petit Piton presents a more challenging journey, and is recommended for more experienced climbers. 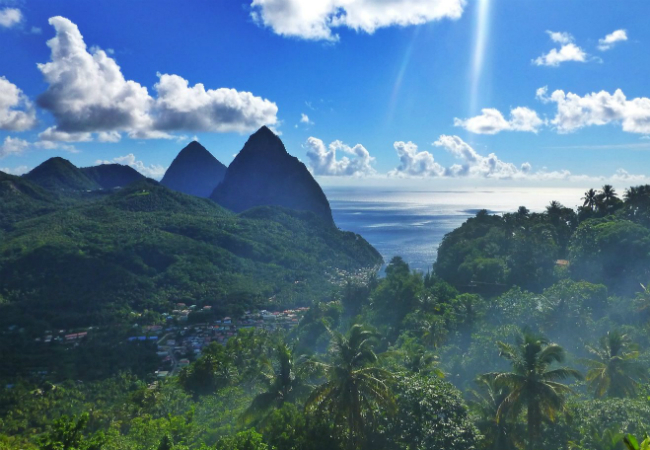 It’s regarded as well worth it, with people visiting St Lucia purely for the Pitons. Your reward is one of the most stunning views in the Caribbean. Pro Tip: Sturdy hiking boots are a must, and don’t forget the bug spray. 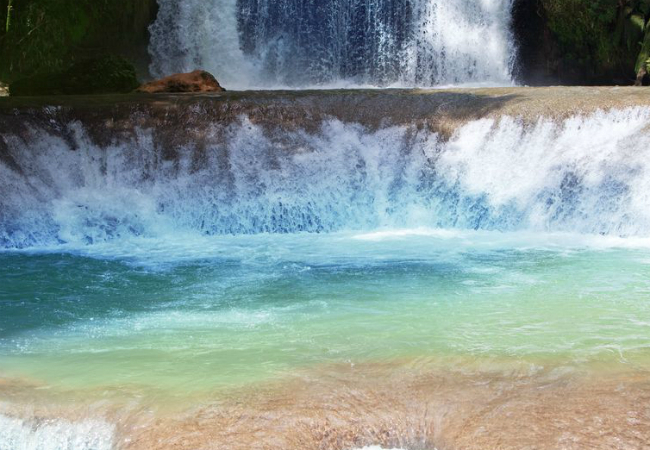 The Blue Hole is a gorgeous natural attraction in Ochos Rios, Jamaica. This is a secluded, unspoilt oasis with a large pool and beautiful waterfalls nearby. Being something of a hidden gem, it is un-commercialised, which is a double edged sword. It is somewhat difficult to get to, and there are no lifeguards patrolling the pools, so you need to be careful.That said, it is a stunning location, with less traffic than the Dunn Falls, and gorgeous photographic opportunities. You can even relax by the falls and even buy an ice cold can of Red Stripe beer from the tiny bar. Pro Tip: Be prepared to get wet, this is more of a water park than a landmark. Harrison’s Cave in Barbados is a natural cave formed by water erosion through the limestone rock. It features majestic stalagmites and stalagtites, overhanging deep emerald pools and splashing waterfalls. You can explore the cave with guided tours on foot or via tram, with stop offs at points of interest. There is also a charming visitor centre, which is nestled within the limestone. 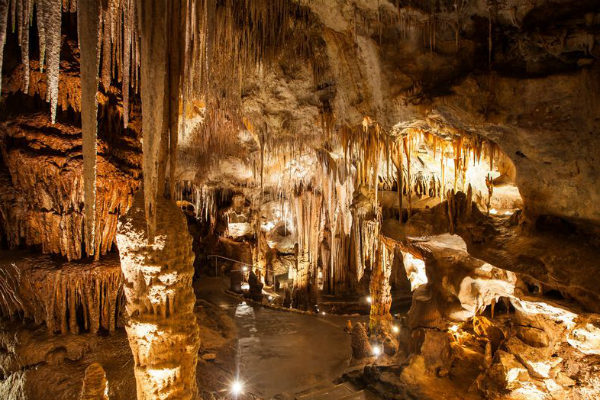 Families should consider the Junior Explorer’s Bat Experience, where children can learn about the animals inhabiting the caves as well as the geology of the caves. Pro Tip: Harrison’s Cave have a Souvenir Photo Booth, complete with props and photo cds. 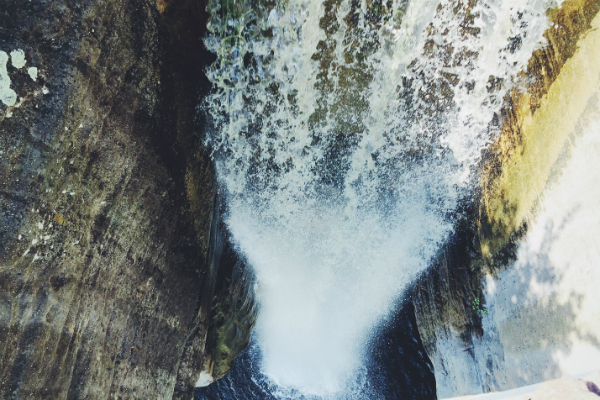 A twenty minute hike through luxuriant rainforest will get you to the Seven Sisters Falls in Grenada. Visitors usually recommend hiring a guide to take you to the falls. Your guide will show you the way and explain the local flora and fauna. The usual route takes you through a plantation, redolent with the spicy scents of cinnamon, cocoa and nutmeg. Some guides will show you the best way to jump off the falls into the crystal clear pools below (at your own risk). Pro Tip: It’s often muddy, so take a spare pair of shoes if you are on a bus trip. Grace Bay in Providenciales, on Turks and Caicos was named “Traveler’s Choice” by Tripadvisor in 2015. It’s also edged out Baia do Sancho in Brazil to become known as the best beach in the world. 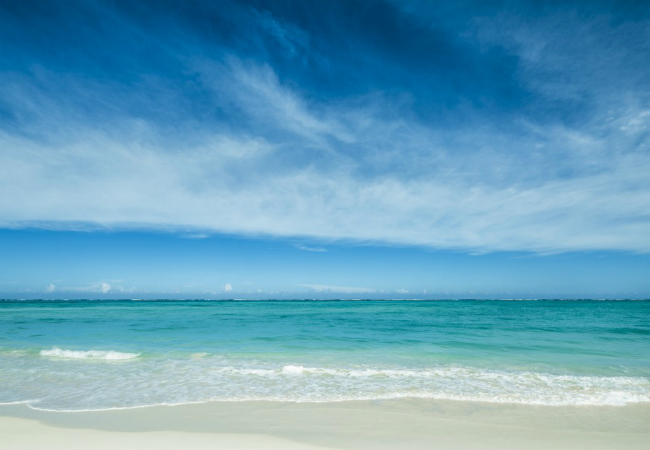 The 3 mile long beach features pure white sands, clear waters and a protective reef. Swimming is divine, with the bay unblemished by either seaweed or rocks. Snorkelers can also take a boat trip out to the barrier reef, and enjoy one of the longest protective reefs in the Caribbean. Pro Tip: Be careful of powerboats if you go swimming; laws regulating speed of the boats is often ignored.